Country sized yard right in the village limits! 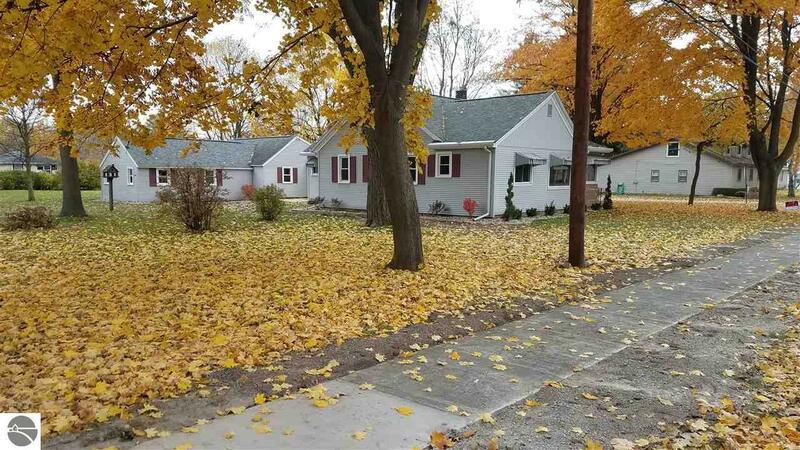 Own this newly renovated home on a large double lot with lots of mature trees. Updates to this home include bathrooms, plumbing, electrical, laundry room, lighting, carpeting and appliances. Along with a spacious living room, there is a formal dining room, kitchen with hardwood cabinets, office space and 3 bedrooms. An attached 2 car garage is connected to 2 large additions, 20x20 and 14x24 - providing lots of storage and/or work space. This house won't last long and is a must see.